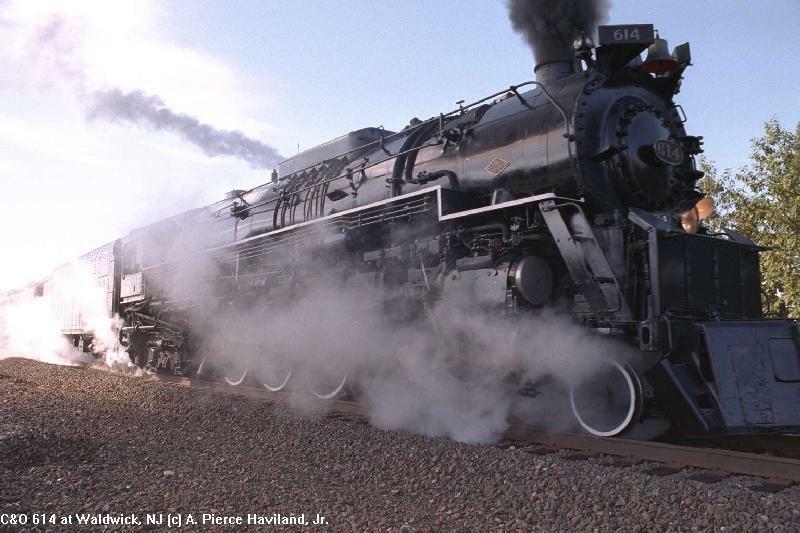 For three years, New Jersey Transit assisted in a wonderful show of steam power. 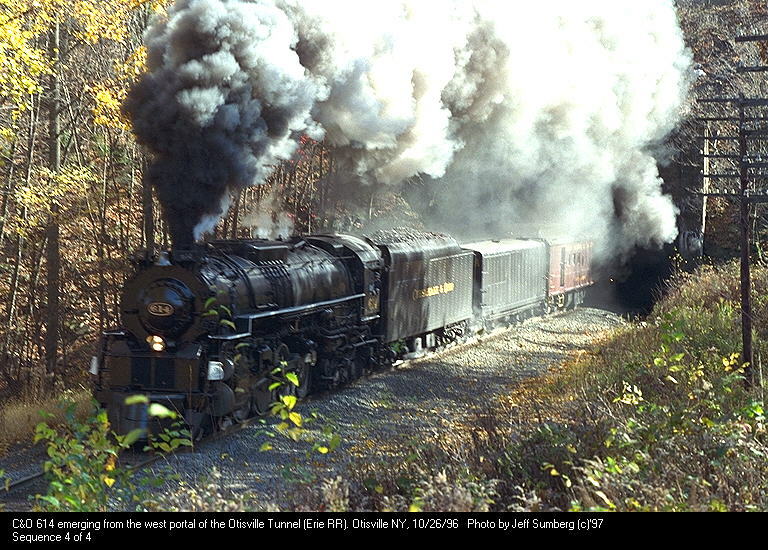 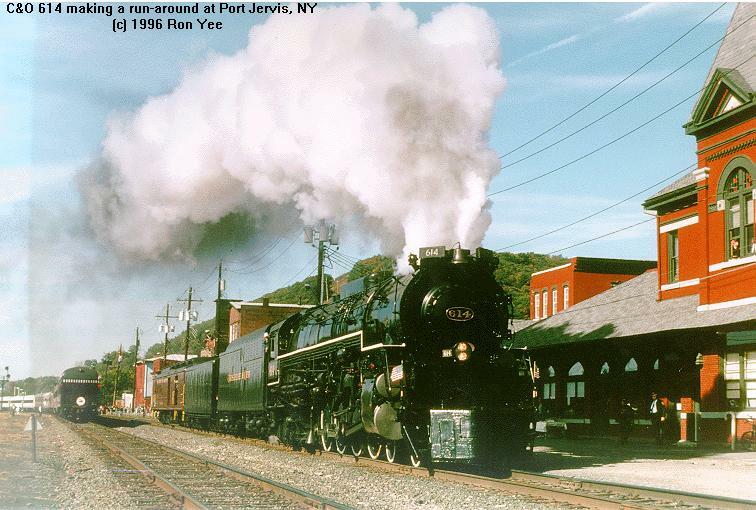 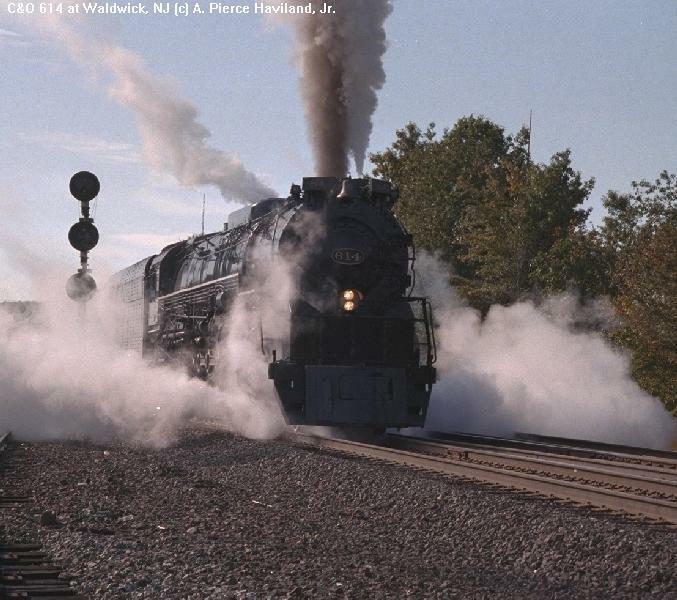 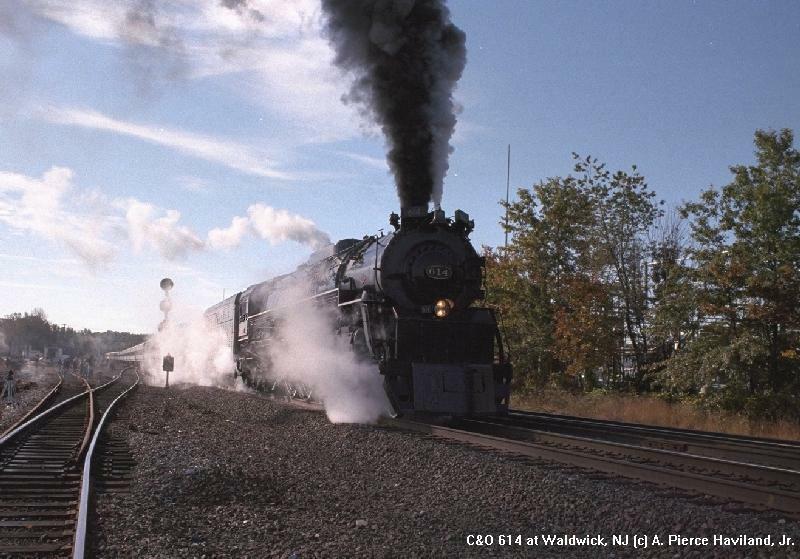 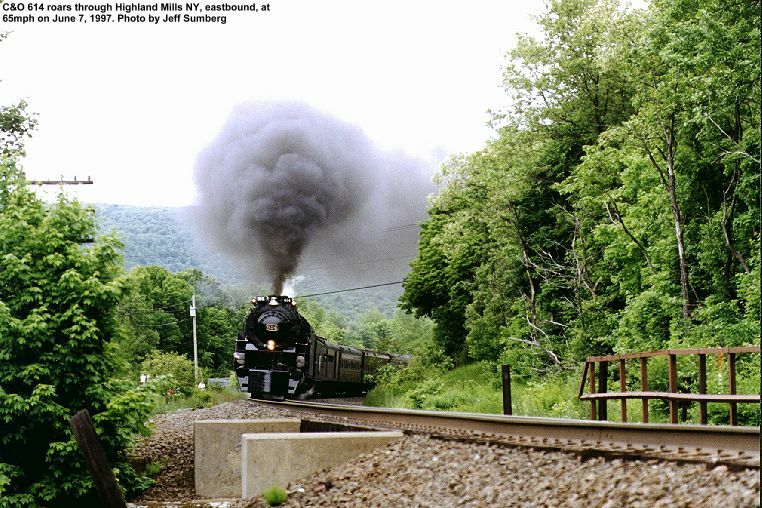 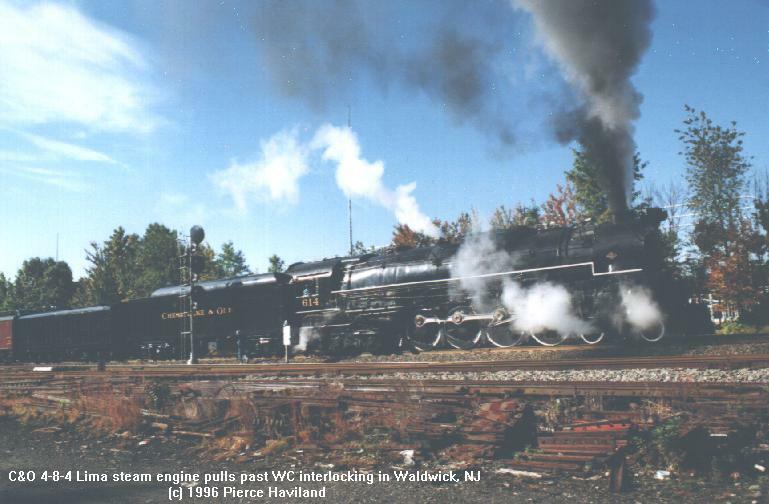 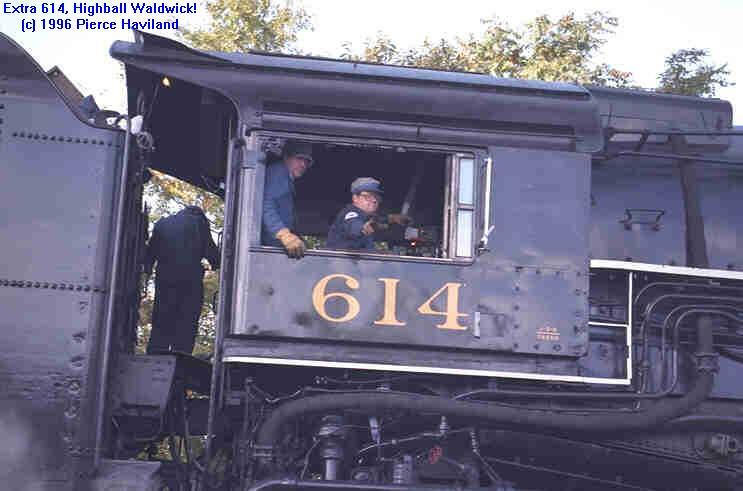 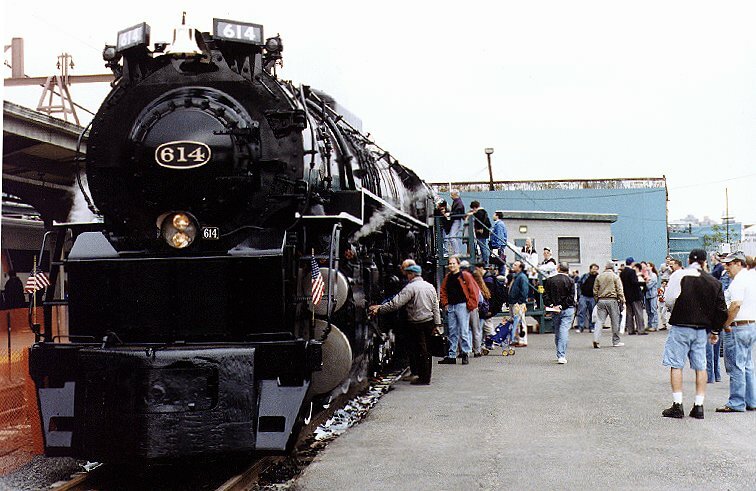 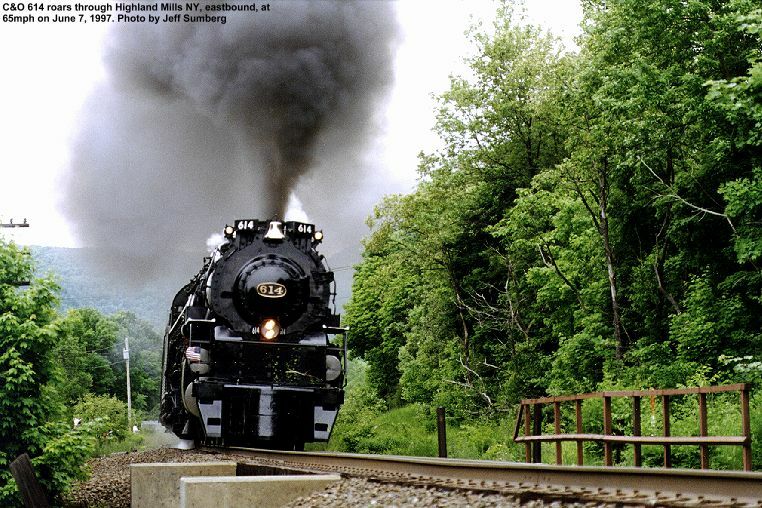 The C&O 614 operated excursions from Hoboken to Port Jervis at speeds up to 80 mph. 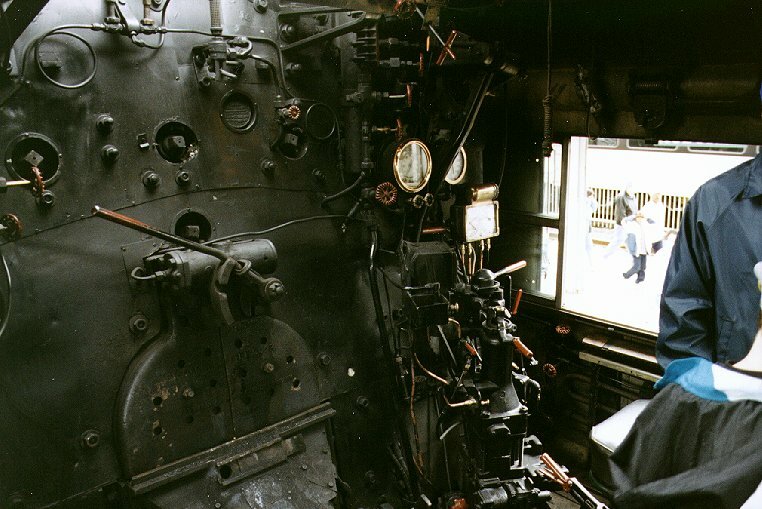 Unfortunately, the bills could not be paid and the engine is up for sale. 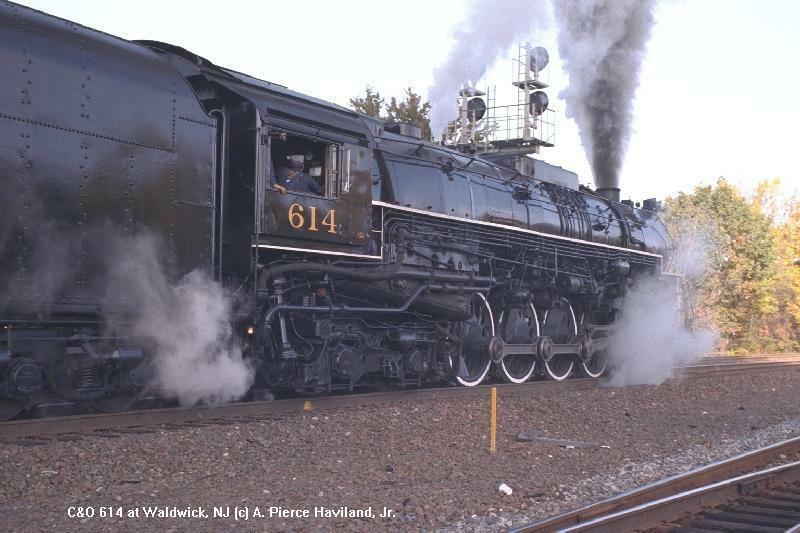 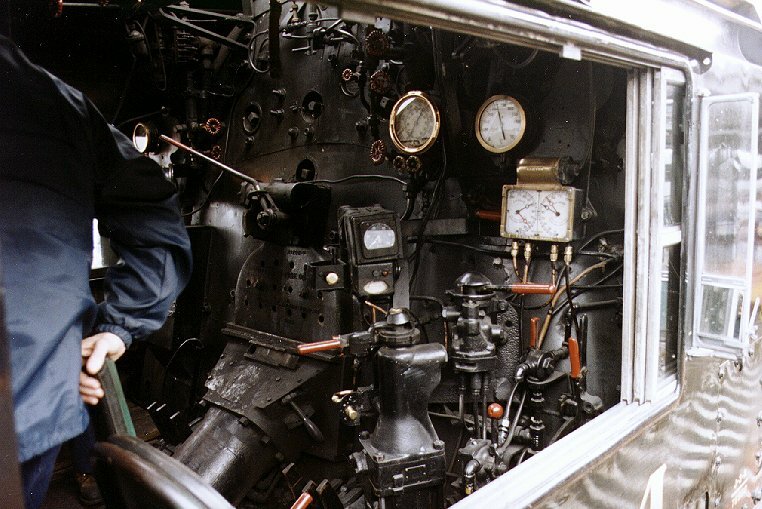 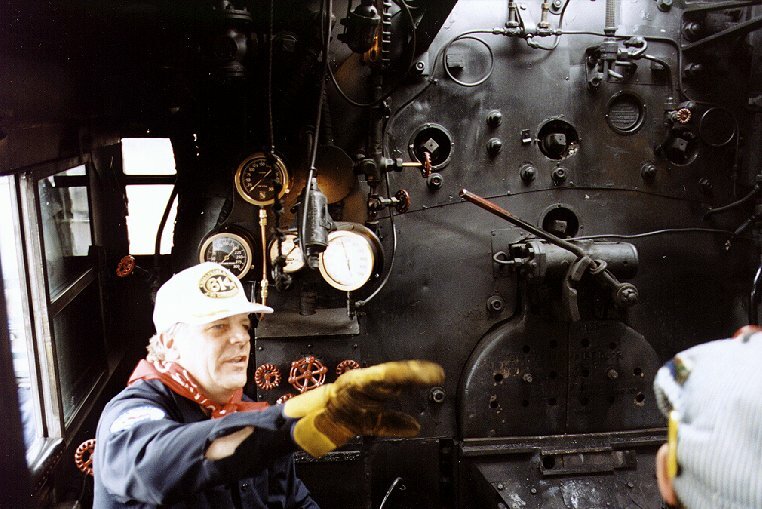 Below is a collection of photographs of this marvelous engine taken by Jeff Sumberg, Ron Yee and Pierce Haviland.